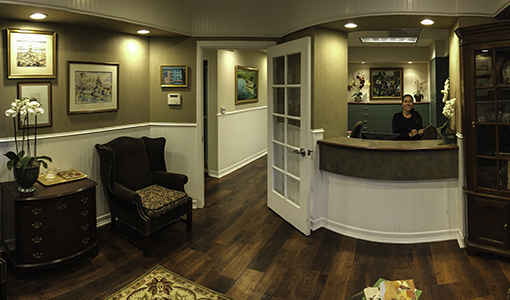 Our goal is to provide the highest quality endodontic health care for the community and surrounding areas of Santa Barbara. Our team will work together to provide this care in a friendly, comfortable environment where the patient is the number one priority without compromise. 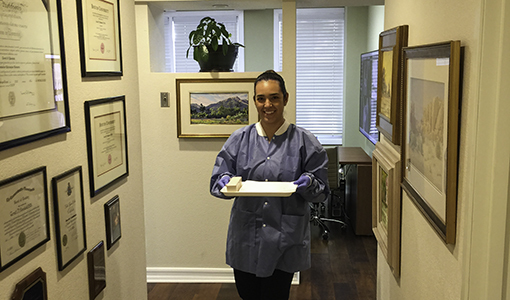 Dr. Pannkuk is an active leader in the endodontic community. In addition to clinical practice he teaches, lectures, and writes on current endodontic topics. He is a Diplomate of the American Board of Endodontics. The office is equipped with the most modern technology and equipment available. 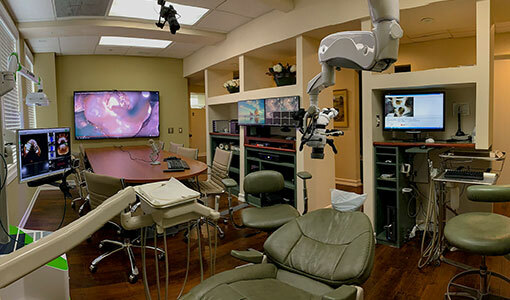 The doctor utilizes advanced microsurgical techniques and practices with the surgical operating microscope. Established in 1987, our practice has maintained the highest standards of health care quality and ethics. Dr. Pannkuk also has had advanced training in implantology with many successful cases completed and followed-up with long-term study. Our office can provide the option of dental implants when your tooth presents as split or non-restorable. Your treatment plan will be carefully considered with the coordination of your referring dentist. The surgical placement of the implant is provided with the highest level of planning and consideration of your overall dental treatment plan. 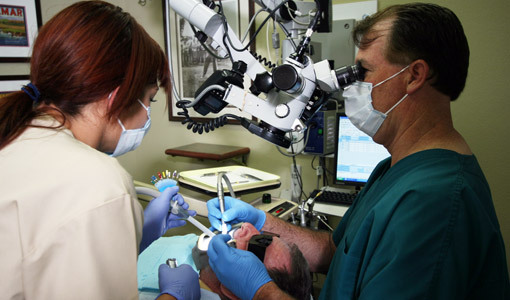 Endodontic diagnosis can frequently be aided by 3-D imaging. We are excited to have available the Carestream 8100 3D Micro CT scanner, which provides exceptional safety with extremely low radiation compared to conventional linear medical CT technologies. It also provides high resolution and the capability off finding evidence of disease that might easily be missed with conventional 2-D radiography. If required to aid in your diagnosis or treatment, we have this unique advanced technology readily available in the office. The doctors and staff will be happy to answer any of your questions regarding the safety and value of this remarkable technology. CBCT imaging can significantly aid in diagnosing endodontic disease, cracks, root resorption, previous treatment complexities, and nondental diseases that may show with scanning the jaws.